$500 BillBudgetBudget ChallengeCost of Living in JamaicaDaily MickleEvery Mickle Make a MuckleHow Much is food in JamaicaJamaican ProverbsNannyNanny of the maroonsOne One Cocoa Full BasketTransportation Cost in JamaicaWhat can $500 Jamaican Dollars Buy? “Every Mickle Mek A Muckle” – My November Challenge. Hey Everyone this is a bit different from my usual blogs and the only way I can really tie it to to my travel theme is it will mean more money in my pocket for my road trips and excursions. 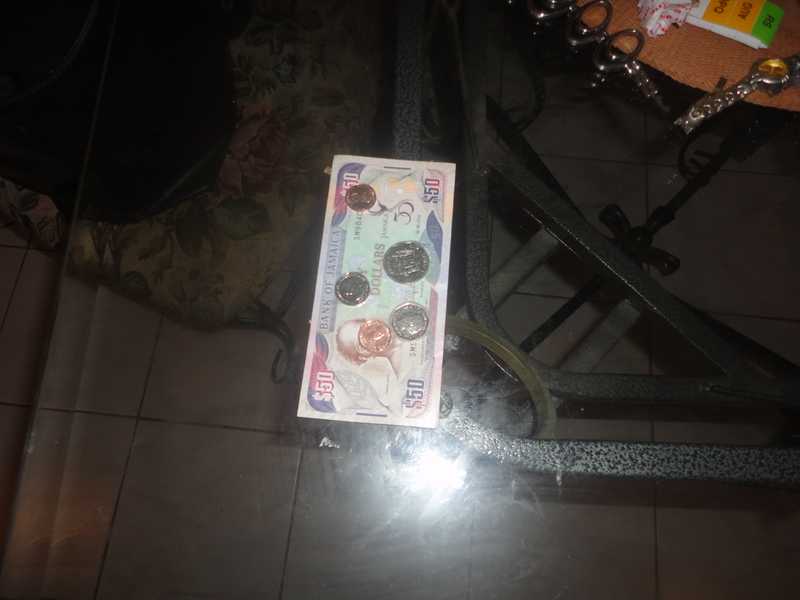 In Jamaica we have a common saying “Every Mickle mek a Muckle” which means that every little thing counts or adds up. Another saying we have is “One One Cocoa full Basket” which essentially means the same thing. A friend of mine posted a challenge on his blog The Daily Mickle . The challege is for the month of November try to live on J$500 (US$5) per day or J$2500 (US$25) per week. A week in this challenge is the average work week Monday to Friday . So this does not include weekends and will not require any adjustments to your weekend party lifestyle or whatever you do on the weekends. It also does not include groceries and bills. Personally I tend to make a lot of small purchases or what you would call mindless spending , you know that cup of coffee or that candy bar or bag of chips that you tend to buy every day because it doesn’t cost much.? A lot of our friends have already been saying we are crazy because it can’t be done . While I am aware that for many, transportation alone will cost more than J$500 a day and if one is to eat then we could just forget about it. Maybe such persons could set a J$1000 (US$10 ) budget but for my friend and J$500 is our number. In my last job my daily commute was J$400 taking public transportation, Lunch was subsidized by the company and cost J$100 a day but would be deducted monthly from my salary. That was just about $500 yet I found that I could easily spend and extra $500 each day without even realizing where it went . J$ 200 or J$300 per day to support my vices. Though I thought I was fully prepared for the challenge. I forgot to make a grocery store run over the weekend. I do have food at home to eat but there are just some small items that I like having so I have choices for breakfast in the mornings. A proper breakfast at home means no buying food on the street which I have done many mornings when I’ve been running late. No credit / debit cards spending allowed so this week I will have to make do with whatever I currently have at home for breakfast until I make my grocery store run on the weekend. I was rushing this morning so I only had a banana for breakfast and drank a lot of water at work until lunch time at noon today. I spent J$100 to get to work and made the 3 minute walk from the road to my office . 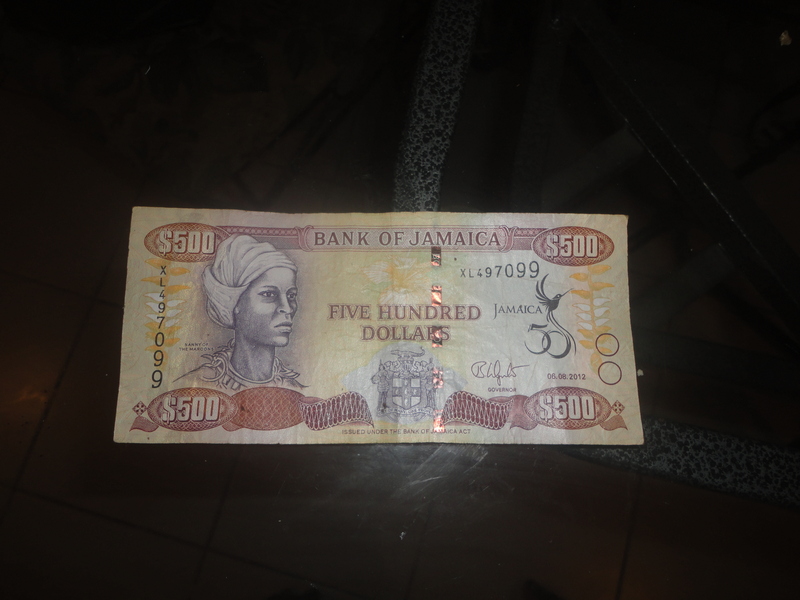 Lunch couldn’t come soon enough and there was no purchasing of snacks so at 5 pm I still had J$400. 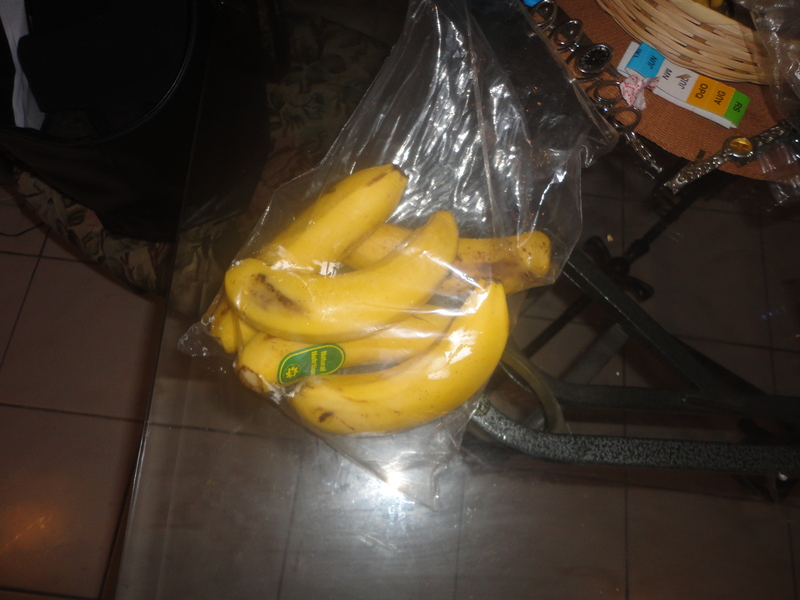 On my walk to the store I bought a bag with 5 bananas on the street for J$100. They are in season , convenient ,relatively cheap at the moment in comparison to recent months and they will be a part of my breakfast in the morning. I’m the Queen of easy to prepare and yummy food and since I do not intend to go hungry every morning I found a solution to my breakfast issue that was within my budget. 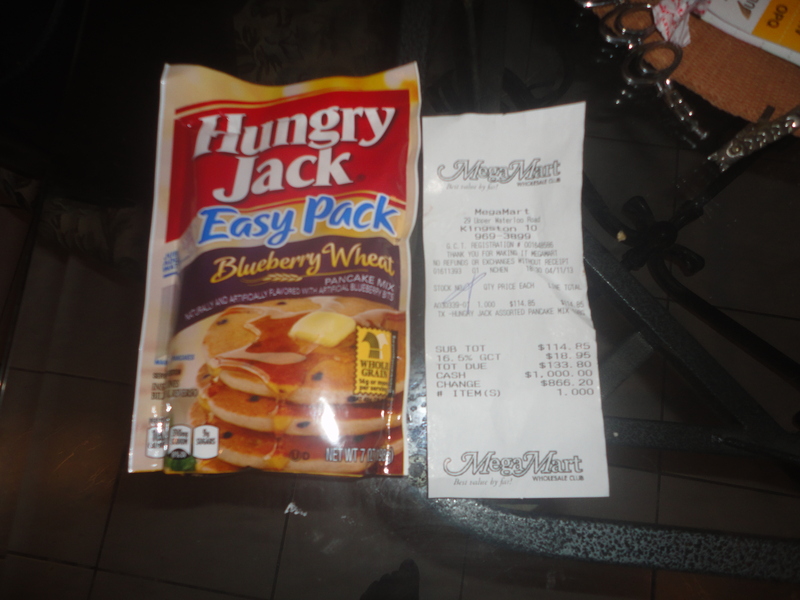 Hungry Jack , Blue Berry Wheat Pancakes for J$133.80 after tax. $66.20 left from my daily allowance and I’m anticipating a scrumptious breakfast for at least a couple mornings. Leftovers for dinner tonight . A Piece of left Over Chicken and Tabbouleh (Middle Eastern dish I made with Bulgar, Parsley, Veggies, Peppers and Lime Juice. Tomorrow should be a better day. How much could you comfortably survive on each day? Previous Previous post: Yay or Nay for Virgin?